Robert Finvarb Companies is developing Marriott’s first branded hotel in the Sunny Isles Beach area. This will be a mixed-use project that will contain a 194-room Residence Inn by Marriott together with over 3,000 square feet of ground floor retail space. This project, located in the 17700 block of Collins Avenue, is across the street from the beach and is surrounded by multiple retail and restaurants. 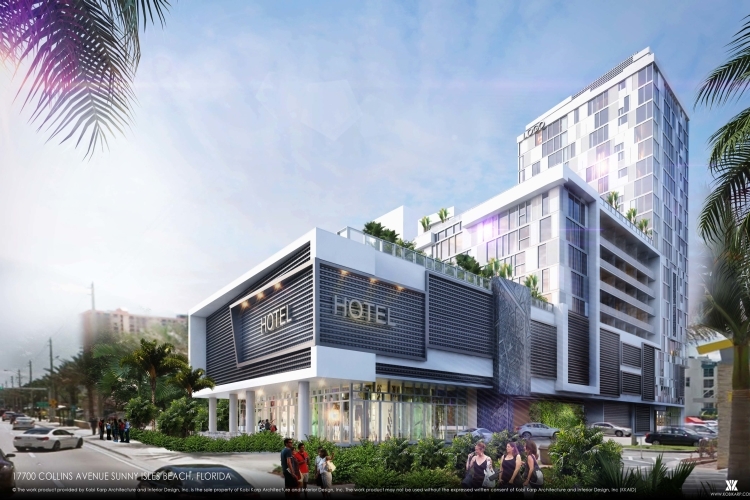 The Company believes that the development and operation of this property represents an excellent opportunity to add quality extended stay accommodations to the Sunny Isles Beach area.